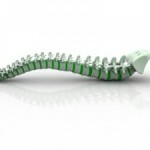 Are you suffering from lower back or neck pain? Is the pain radiating to your leg or arm? You could be suffering from a herniated disc. 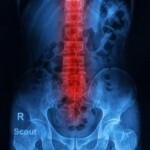 In fact, many people have this condition without showing any of the herniated disc symptoms. So, they are unaware that they have a problem with their spine. Usually, the symptoms occur when the herniated disc presses on surrounding nerves. If this happens, the pain can be excruciating. Herniated Disc Symptoms Here are some of the symptoms that you should be looking out for.